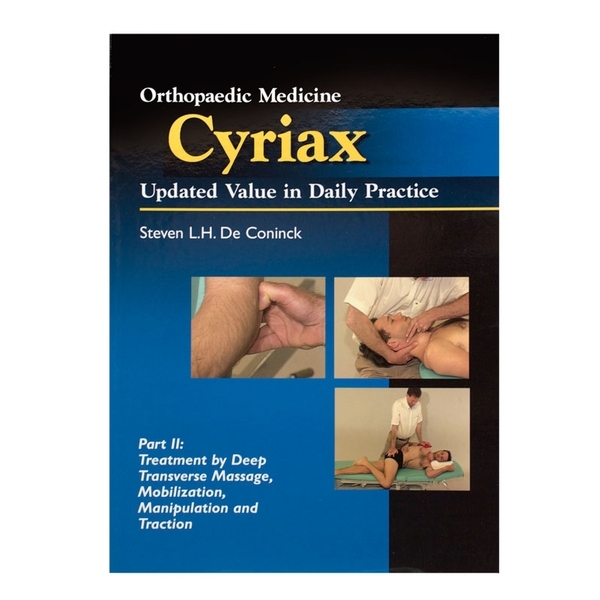 Part II of the updated Cyriax texts demonstrates an efficient and safe treatment plan when confronted with soft tissue of the locomotor system. Some procedures have been optimized or have become more patient and therapist friendly. Illustrated. Softcover, 75 pages. useful in relieving pain and improving flexibility.